Quiz: Are you ready to watch ‘Watchmen’? How much do you know about the graphic novel the film is based on? 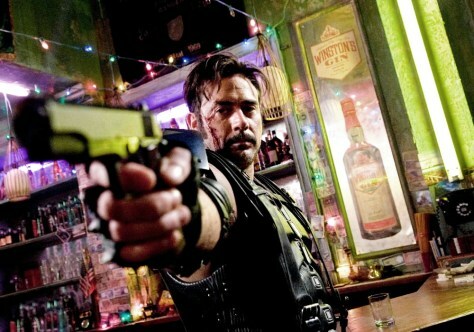 Jeffrey Dean Morgan stars as The Comedian in "Watchmen."